Happy Easter! 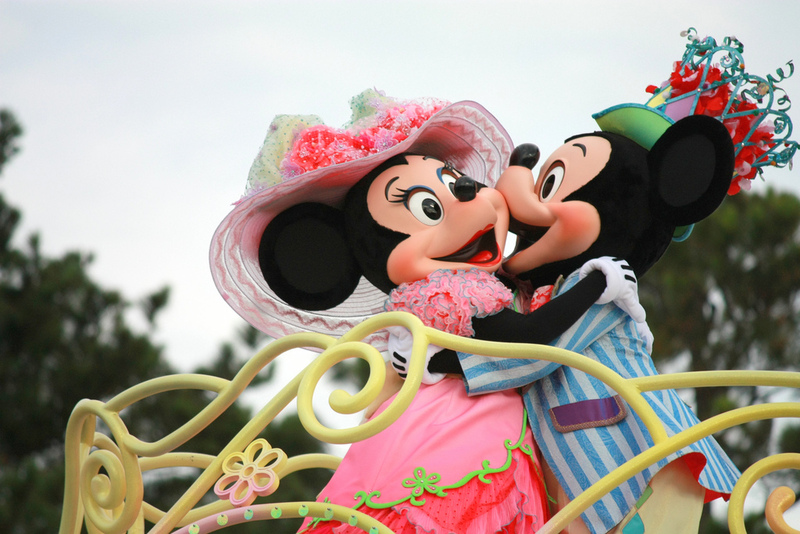 Here's Mickey and Minnie all gussied up for the parade at Tokyo Disney. Strangely enough, their Easter parade is totally the cutest. Here's the full thing! The costumes are just so adorable. You guys. This is the most darling thing. 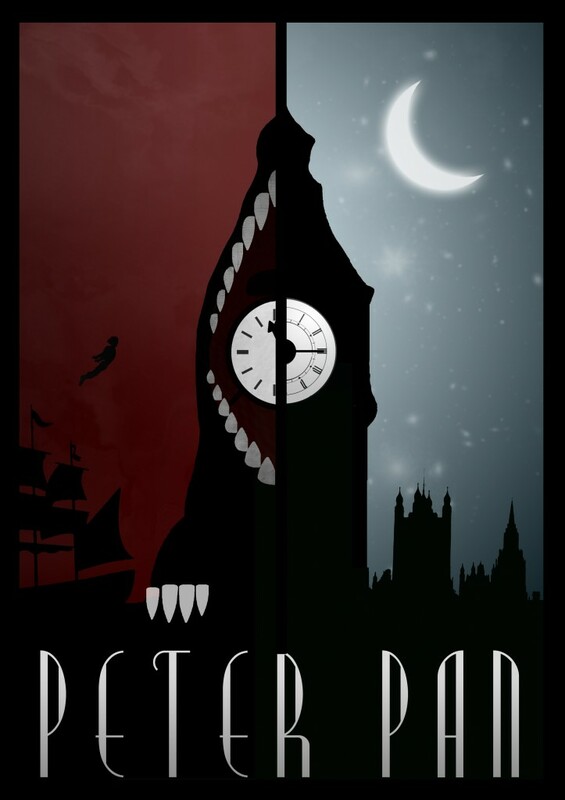 Rowan Stocks-Moore designed a set of amazing Disney posters recently! This one is my favorite of the bunch, but they're all pretty equally awesome. See the rest here!